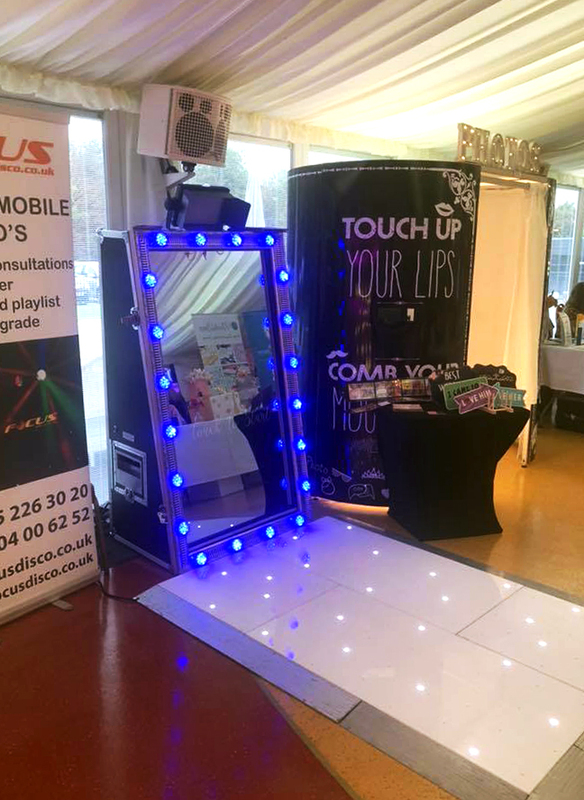 An amazing busy week for FocusBooth and Focus Disco culminating in the wedding fair at The Paradise Wildlife Park on the 14th October 2018. 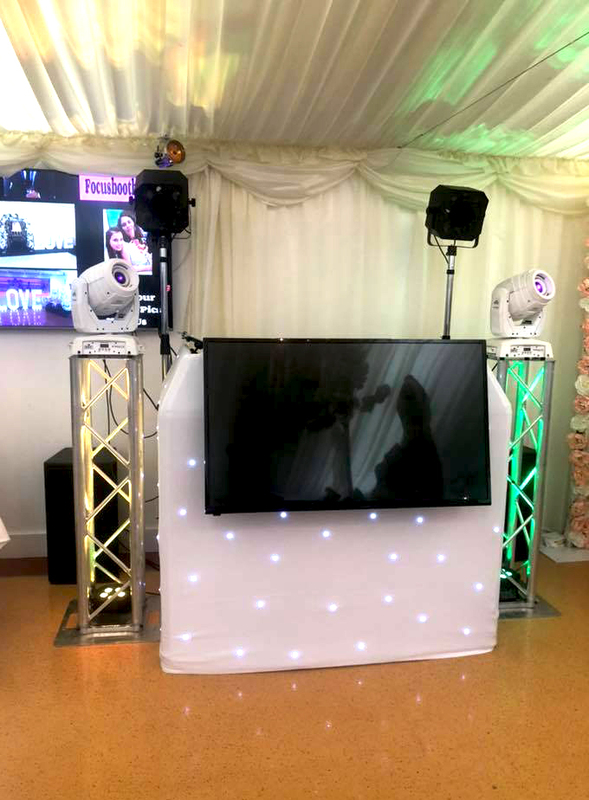 It was amazing meeting with so many Brides and Grooms-to-be on the day and helping them plan their perfect day, thank you to each and every one of you for chatting with us and also thanks to those who went on to book with us. 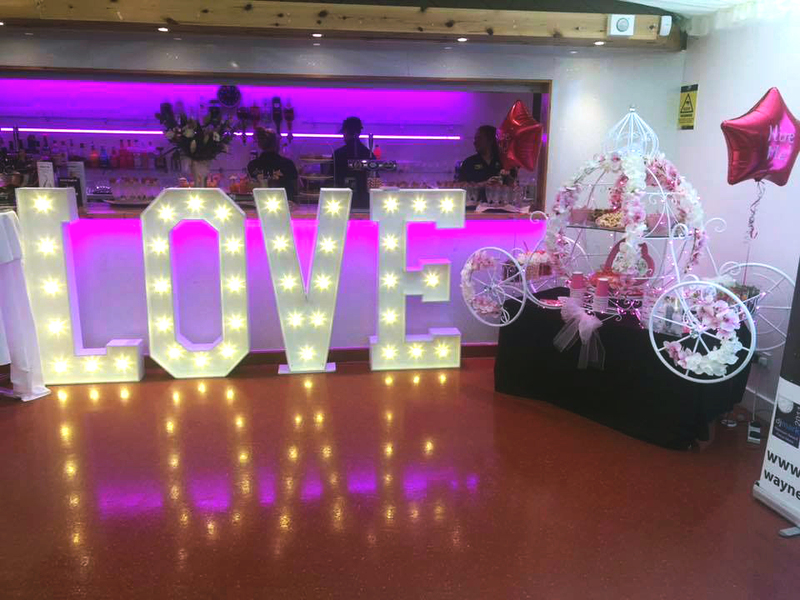 A big thank you to the lovely staff at Paradise who were very organised and professional throughout the event. 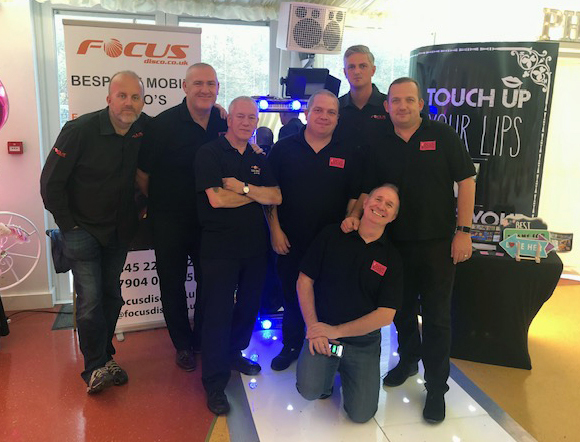 Once again, thank you to all involved in the event including all the Focus team.